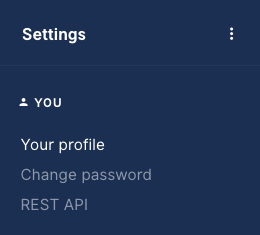 Each Gorgias user has a section specific to them titled "Your profile". This section is where variables for "Current agent" and "agent" will pull data. These variable are used in macros and in the email signature setup by the admin of the account. The name and images here are also what will show when you are using the Gorgias chat integration. 1. Click your name on the bottom left and select "Your Profile". 2. 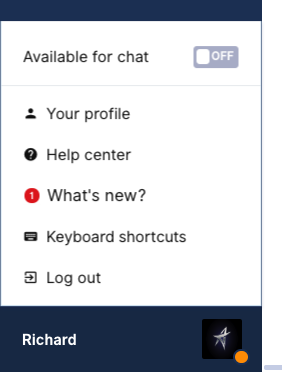 Navigate to "Settings" in the top left and select "Your Profile" from the left hand navigation menu.